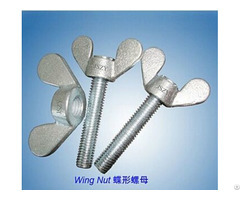 iso, din, as/nzs, gb, ansi, bs and special standard according to the drawing. 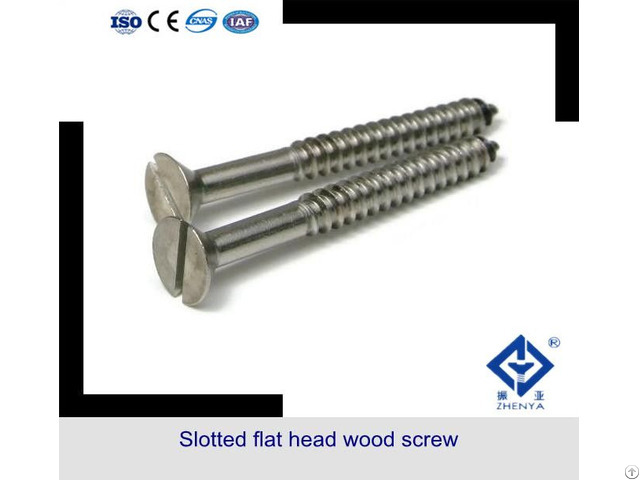 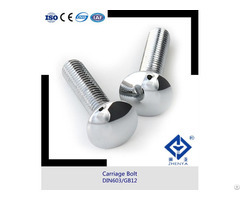 Business Description: Jiangsu zhenya Special Screw Co.,Ltd . 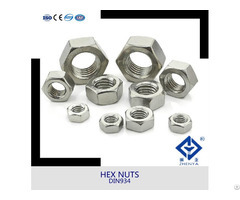 , Zhenya company currently occupies 200,000 square meters, the standard plant 45,000 square meters, with fixed assets billion, is the largest production base of stainless steel standard parts.